Many jazz guitar teachers mislead students when it comes to learning improvisation. 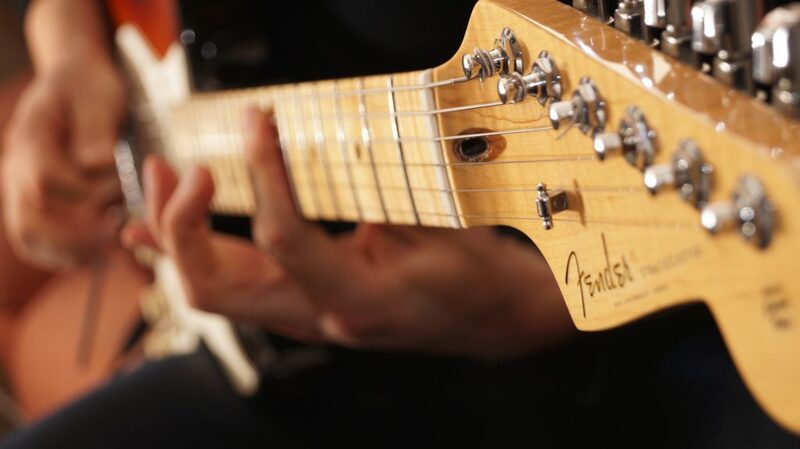 Too much emphasis is placed on scales, modes, arpeggios, and theory. ‘Use a Dorian mode for a iim7 chord’. “Use a Dmaj7 arpeggio to highlight chord tones”. “Apply a melodic minor scale for the Im7 chord of a minor ii – V – i…”. On and on it goes. But this will never sound like jazz. Because jazz is very much like a spoken language, e.g. like Spanish or French. Scales, modes, and arpeggios? They are more like the “alphabet”. Don’t get me wrong, the alphabet is good to know. But – do you ever use the alphabet to talk to people? Of course not. So, to learn to ‘speak’ jazz on the guitar when you improvise, you need to learn the words of jazz. These are called ‘licks’ – short jazzy sounding phrases. Learn enough of these jazz ‘words’, and they will form jazz ‘sentences’ – and the right pathways will form in the neural networks of your mind. You’ll start to internalize the “jazzy” sounds you need for becoming a great sounding jazz guitarist. 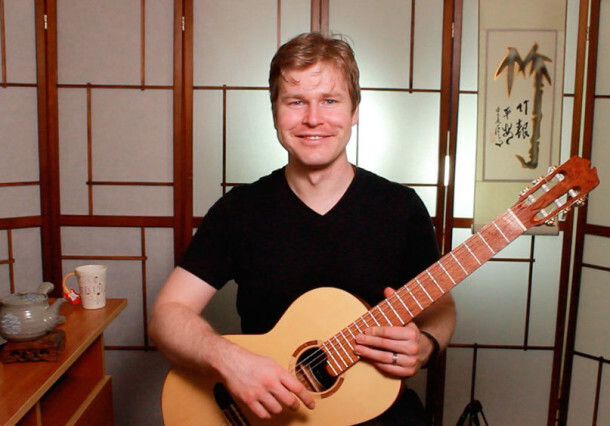 Combine that with a logical system for understanding the fretboard, and the whole “puzzle” of learning improvisation on guitar will start to solve itself. My online course, “The Fundamentals of Jazz Guitar Improvisation”, will show you the exact steps you need to learn improvisation using this approach.